In New York, there are three main classifications for misdemeanors: Class A misdemeanors, Class B misdemeanors, and Unclassified misdemeanors. 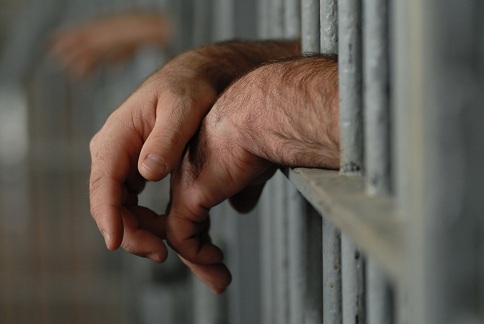 Class A misdemeanors are punishable with up to 12 months incarceration and prisoners typically serve out their sentence in the Valhalla Correctional Facility. In addition to incarceration, a person convicted of a Class A misdemeanor may also be facing three years probation, community service, conditional discharge, an order of protection, fines, surcharges, a license suspension, and a DNA test. 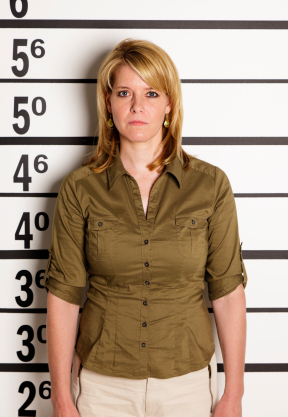 If you are charged with a criminal misdemeanor, don’t take your chances with a public defender. Trust the firm with a former prosecutor. Call our attorneys with over 25 years of legal experience at 914-723-7900. Our attorneys will walk you through the criminal process from the case's inception through trial. We will help you fight the charges and protect your freedom. 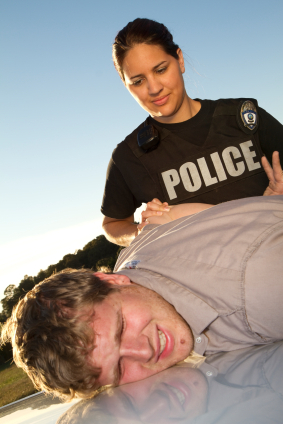 Call our Rockland County criminal defense lawyers now at 914-723-7900.